Social media continues to grow faster than ever. Users range from all different ages and backgrounds, and sometimes it even gets a little tough reaching the right audience. In this post, we dig into 7 elements we used to create the ultimate Twitter page template that helped me gain 46,000+ followers. To date, Twitter has over 300 monthly active users. As such, many organizations and brands use Twitter to promote their products, improve branding, and drive traffic to their website. But are you using Twitter properly? 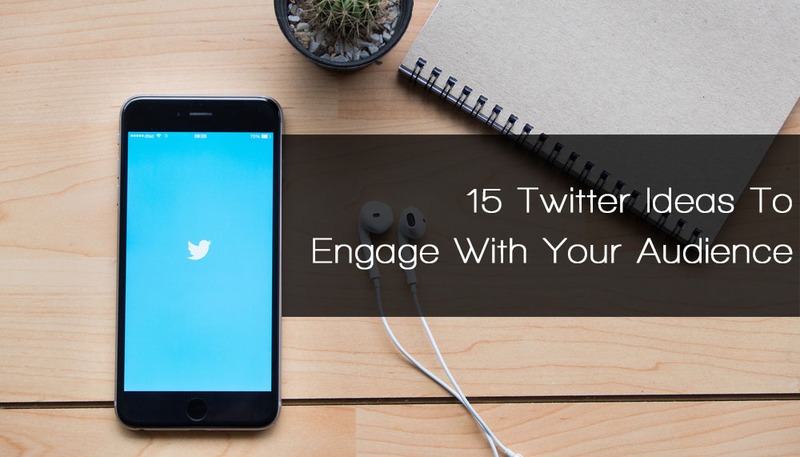 In this post, we share 15 Twitter ideas to help take your social media marketing to the next level. 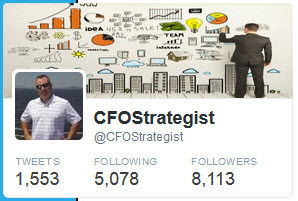 Instantly Improve Your Twitter Marketing With These 7 Twitter Tips! With over 330 million active monthly users, Twitter is indeed a very powerful social media platform. Information is published at a dizzying pace, which leads to a couple of key issues when trying to generate benefit from this tool; saturation and tweet life. Today, it is getting increasingly harder to get seen on the platform and traditional methods of posting may no longer cut it. 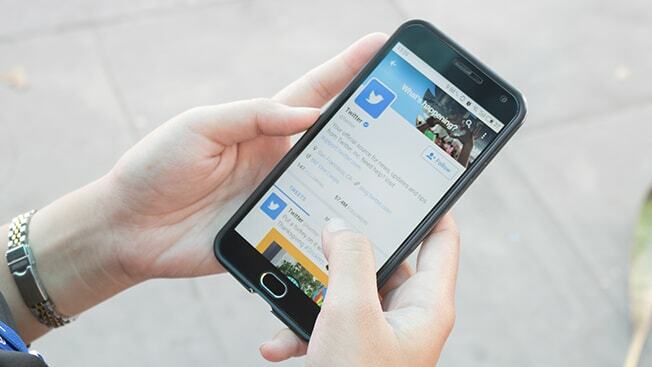 To address this, here is a list of the 7 most effective Twitter tips you can leverage to boost your Twitter marketing and tweet performance. Whether you’re the CEO of a Fortune 500 company or a small business owner, everyone can benefit from digital marketing. 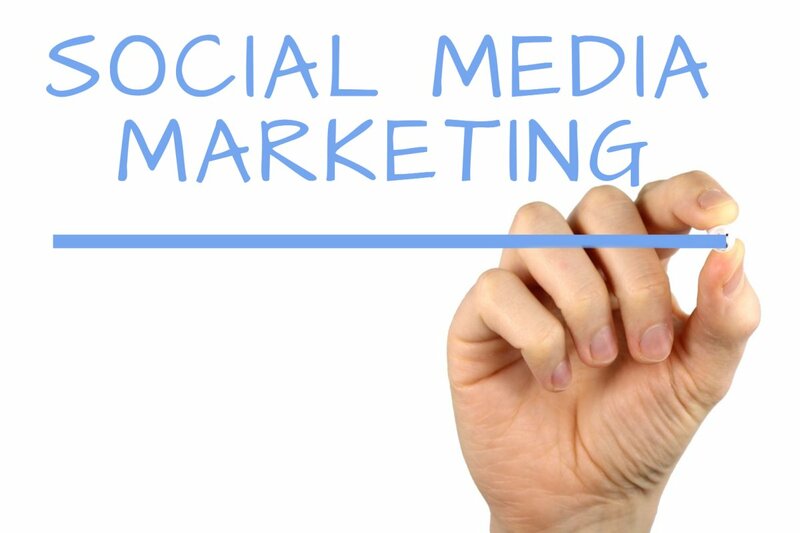 Here at the Social Fusion, we love to share insights you might have missed to help your marketing on Twitter. 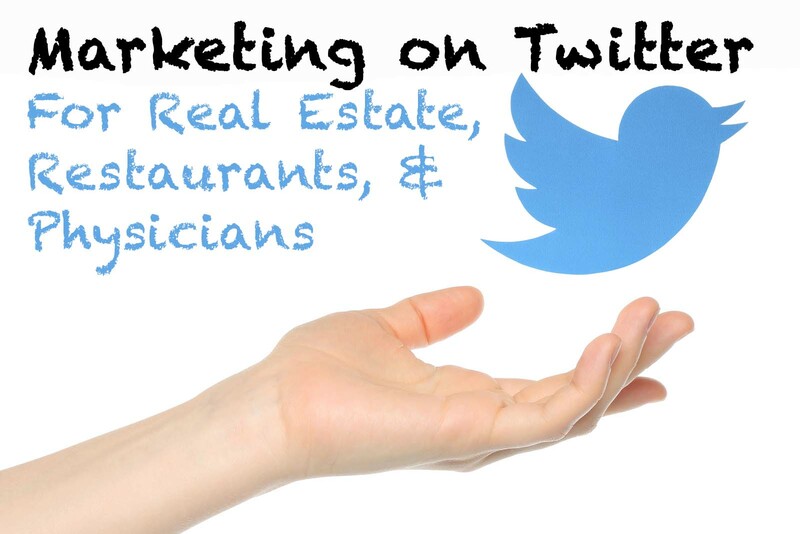 Twitter has been around a while, but not many businesses are using it effectively for marketing. 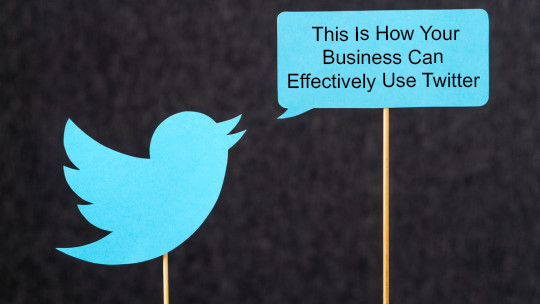 There are many ways an SMB can benefit from Twitter and we'll be creating a content series to share that insight. 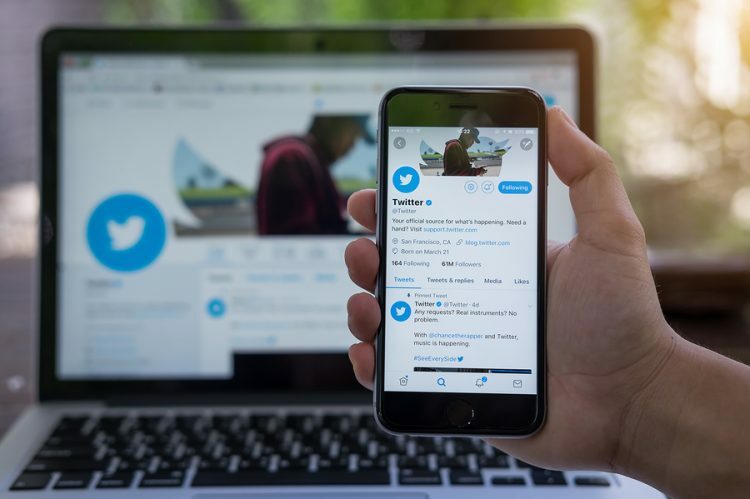 In the first of our series, we focus on three SMB business vertical that can benefit from utilizing twitter and provide content from around the web that highlights this. Do you understand what your Twitter activity is doing for you? The metaphor people like to use about Twitter is it is like “trying to drink water from a fire hose.” There is clearly a lot going on at any one time… and this got me thinking that we should analyze our past month’s Twitter stats and decipher what it might mean. I shared this concept with my friend, Aimee Beck, and together we’ll analyze my account for the month of May and share that insight across a two-part article series.